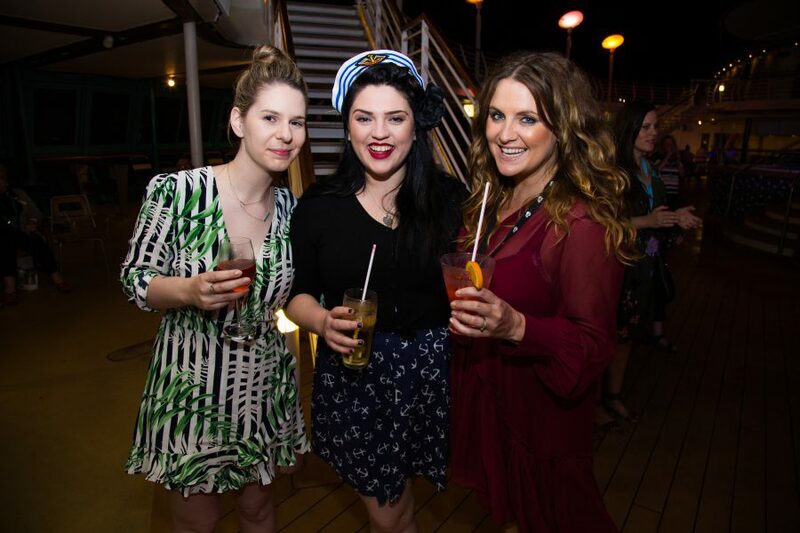 On board BRAVO we have a wide range of fun, interactive theme nights that encourage passengers to relax, have fun and take part in our full-ship dress-up parties and events! If dressing up isn’t for you – don’t worry, it’s not compulsory. However it is certainly encouraged! 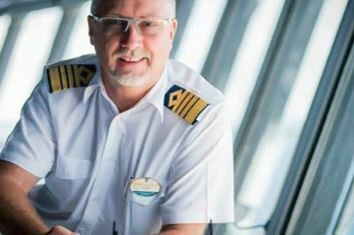 Meet and greet with Radiance of the Sea's Captain on board, even have a photo opportunity! Enjoy a fruit cocktail as we sail away from one of the destinations, adorn one of the souvenirs you pick up at the island. Hawaiian shirts, Flower Leis and even Pirates and Mermaids are welcome! Perhaps no other era in the history of film held as much influence as Hollywood's Golden Age. From Rita Hayworth's 'Put the Blame on Mame', to Marilyn Monroe's 'Diamonds are a Girl's Best Friend', celebrate the old Hollywood Glamour period in style. 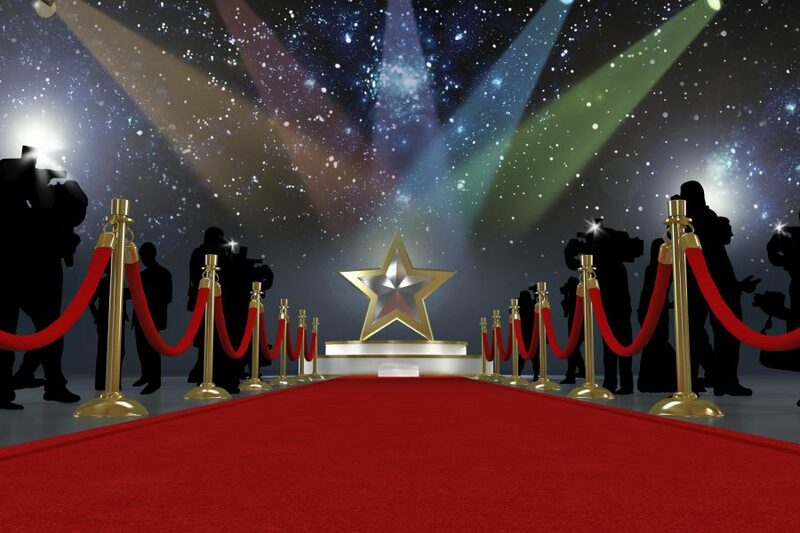 All that glitters shines on the red carpet!